Find the key lock at night or light your way down a dark street. 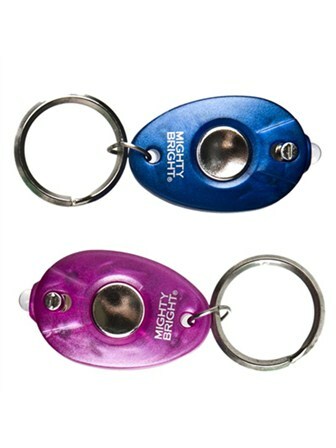 The Keychain LED Light's compact size will not bulk up your key chain. Bright white, energy-efficient LED Durable LED lasts 100,000 hours.